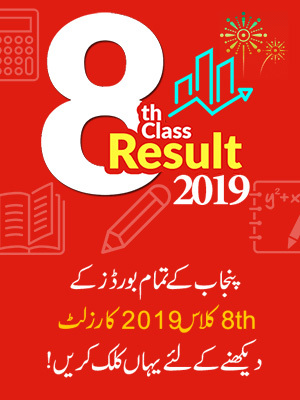 Sagodha Board 11th Class Result 2019 will announce on 8 October 2019 according to Sargodha Board Officials. 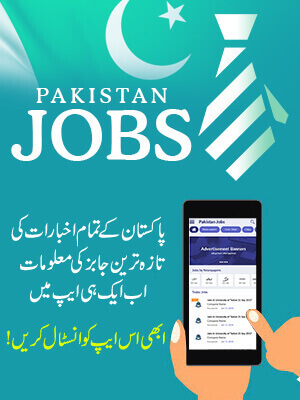 BISE Sargodha Board Inter Part 1 Result 2019 is going to announce on 08 October 2019. Students of Inter 11th Class can check HSSC Part 1 Result Sargodha Board online at BeEducated stay with us to check result. BISE Sargodha has the authority to organize exams of intermediate and matric and this year it organized the exams of first year in the month of May and now the Board of Sargodha is almost ready to declare the result for which the officials are working on result formation. 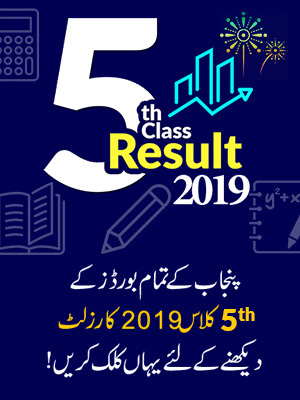 So the students who were appeared in the first year exams in for Sargodha Board we ask them to stay connected with BeEducated to get the latest information of result 2019 and also to check the result online. Board of Intermediate and Secondary education Sargodha was established in 1968. Sargodha Board organize the exams for the districts that comes under it region like Mianwali, Bhakkar, Khushab and Sargodha. Hence it declare the result of these regions too with other all Punjab boards. Therefore we the students to stay connected with BeEducated page to get the latest information regarding the result of 11th class 2019.